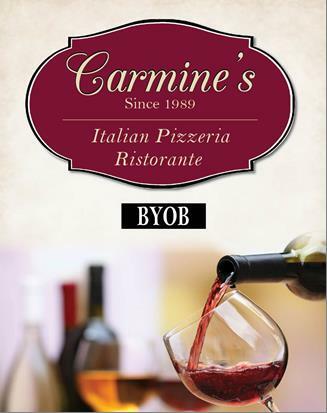 Bring your own beer & wine! 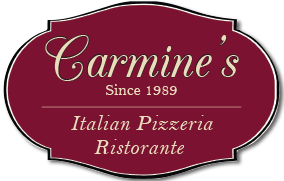 © 2017 Carmine's. All Rights Reserved.